The way Pennsylvania and its cities finance roads must change. The traditional means of funding our roads, bridges and mass transit systems through myriad federal and state taxes have proven unable to meet the challenges and needs of commuters, and continually lack the funds for much-needed capacity additions. But where will we get the money and expertise to fund a 21st century transportation system? 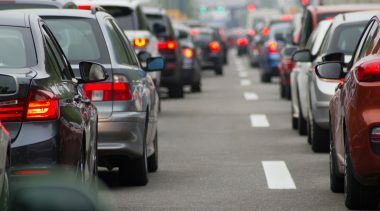 The Pennsylvania Transportation Funding and Reform Commission says the state’s transportation network is suffering a $1.7 billion annual shortfall. The proposed remedy: higher taxes and new or higher fees. For commuters, more taxes and higher fees only compound the nightmare of daily gridlock. There’s a better way to raise private capital and improve the quality of public transportation infrastructure and services. Public-Private Partnerships (P3s) leverage the capital and expertise of the private sector with the management and oversight of the government to provide public services. While new to Pennsylvania transportation policy, P3s have been used effectively in other areas of government to reduce costs and improve quality. Once the lease is up, just like when you lease a car, the asset goes back to the owner. If the private company doesn’t meet upkeep standards or other quality controls, the state revokes the contract and keeps the cash it got up front. Nearly two dozen states have approved P3 legislation. 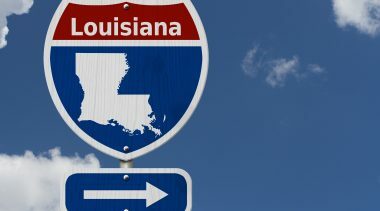 More than $25 billion in private capital is already pouring into states such as Texas, Virginia, Georgia and Florida. 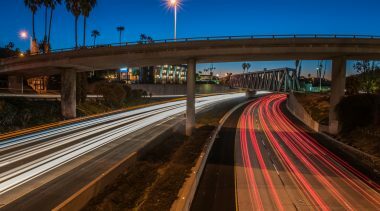 And the U.S. Department of Transportation just released model legislation aimed at helping other states get a piece of the private sector’s transportation money. Pennsylvania should thoroughly examine the tremendous opportunity to lease the turnpike. Chicago and Indiana recently leased their toll roads, netting billions of dollars to reinvest in their transportation systems. If Pennsylvania followed these examples, the commonwealth could erase its transportation-funding deficit in one swoop and pay for countless road and transportation projects that have long been ignored because of budget constraints. The turnpike lease is only the beginning. P3s could finally get the Mon-Fayette Expressway built in Pittsburgh. Philadelphia residents could see dramatic efforts to ease their commute, perhaps including a second deck to the Schuylkill Expressway. We’re in the midst of a national shift toward innovative, private financing that can deliver the roads Pennsylvanians need faster, cheaper and without new taxes. 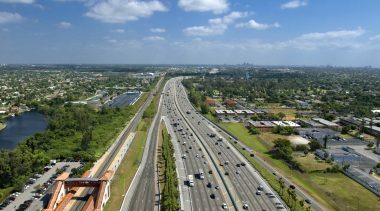 Leasing assets such as the turnpike can revitalize the entire transportation system if the proceeds go to transportation infrastructure. Indiana, thanks to its lease of the Indiana Toll Road, has $3.85 billion for new transportation projects. State Rep. Rick Geist, R-Blair, has called for a constitutional amendment to protect any proceeds and guarantee that they go only toward Pennsylvania’s transportation network – and not the pet projects of a governor or legislator. P3 legislation would also enable PennDOT to cut costs and improve its customer service. Consider Florida, where 85 percent of all maintenance functions are performed by the private sector. The shift has resulted in dramatically improved road conditions and saves the state more than $120 million annually. Why wouldn’t Pennsylvania want a piece of the pie? Passing P3 legislation would be the first step in addressing the current $1.7 billion shortfall and moving toward a 21st century transportation network that provides individuals with mobility, allows goods to flow and the economy to thrive. Pennsylvania’s transportation policy is due for modernization, and the governor and Legislature will have to be partners in getting the job done. If they choose the proven, effective policy tool of public-private partnerships, billions in private money — with no taxpayer risk — will flow in, creating jobs and improving the state’s transportation network for generations.